We are happy to provide answers to our most frequently asked questions. If your answer is not provided below, please contact us for more information. Yes. 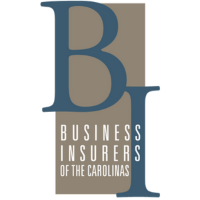 We are insured and bonded through Insurers of the Carolinas. We serve Buckhead, Midtown, Ansley Park, Atlantic Station, Morningside, Virginia Highlands, Lindbergh, and Old Fourth Ward. How do I set up a time to meet with you? You can contact us by email, text (404) 840-0266, or register as a new client in our customer portal (below) and we will contact you asap. Please allow 24 hours for a response. Credit, Debit, Paypal and Cash. Payments are due on or before the first day of service. The standard rate for a 30 min visit is $22. 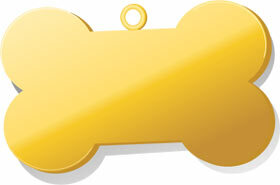 Pet Taxi $20 for the first 30 mins. We also have discount prepaid packages available. You can view these and all of our other pricing info on our services and fees page. How do I schedule visits once I'm a client? Once you have registered as a new user in our customer portal you can sign in any time to schedule a service. Once your service request is approved you will get a confirmation email. Makes scheduling pet care easy and time efficient. Pets are their most happiest and comfortable when they are in their own home. You having to leave your fur kids is stressful enough on you both. Why add to that stress by removing them from the one environment that they feel the safest and most secure in? Having an experienced pet sitter allows your pet to maintain their everyday routine and receive the love and care they need right in the comfort of their own home. No need to impose on family and friends or have to operate your schedule according to kennel hours. When you come home your pets will be waiting to welcome you.